Enjoy Your Nightlife! But Take Care on You! Listen And Live! 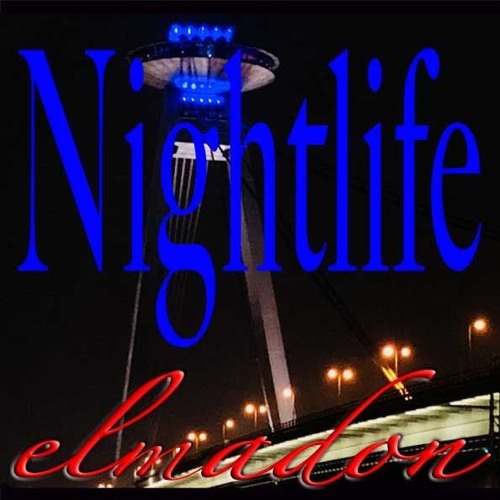 Out worldwide from 28/12/2018: "Nightlife" by elmadon in 6 great Versions (+ Bonus-Track: "Take A Breath") trom Trance to Trance Progessive and Lounge/Chillout/Ambient.